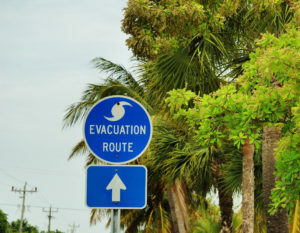 ETA’s licensed professional traffic engineering experts have experience in emergency evacuation and route planning. We assist city planners, public works, police and/or transit authorities in creating efficient routing for various emergency contingencies. Yes, we’ve also worked with the Department of Transportation.